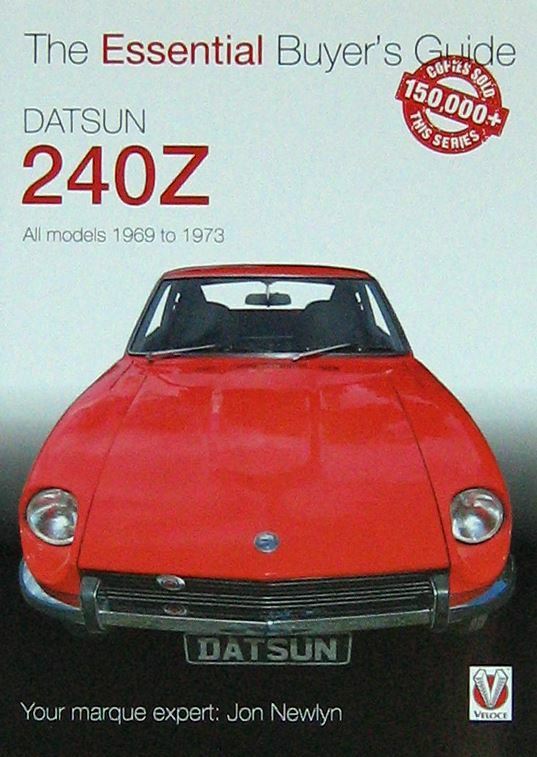 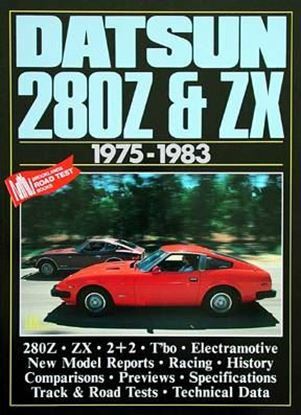 Don't buy a Datsun 240Z without buying this book FIRST! This book is designed to stop you wishing you had a Datsun Z sports car and give you the confidence to go out and buy one. 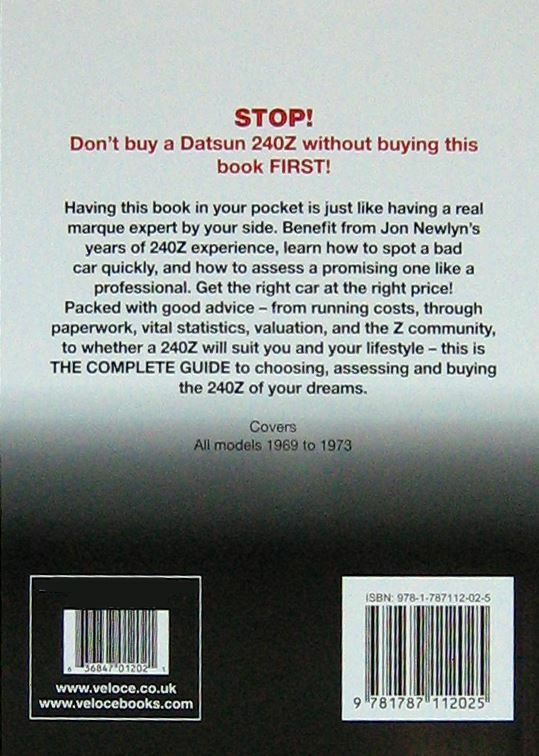 It will tell you their strong points, their not so strong points, what to look for, where to look, and what type of Z you should go for.